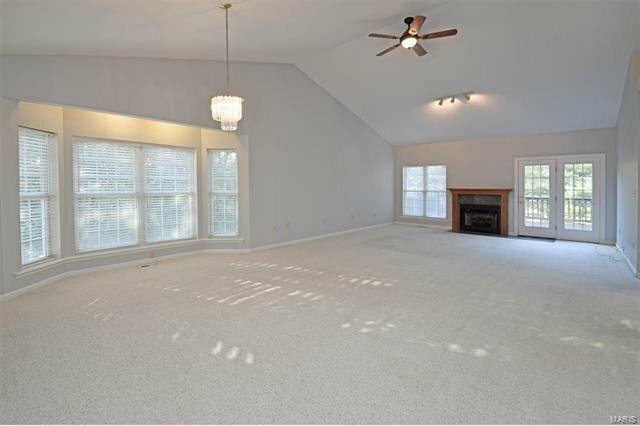 Custom Built home by builder with attention to quality construction and detail. 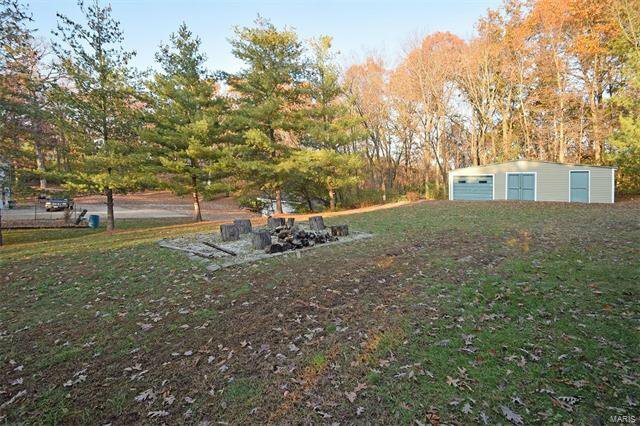 This unique home has many extras that you just can't see, and many more that you can. 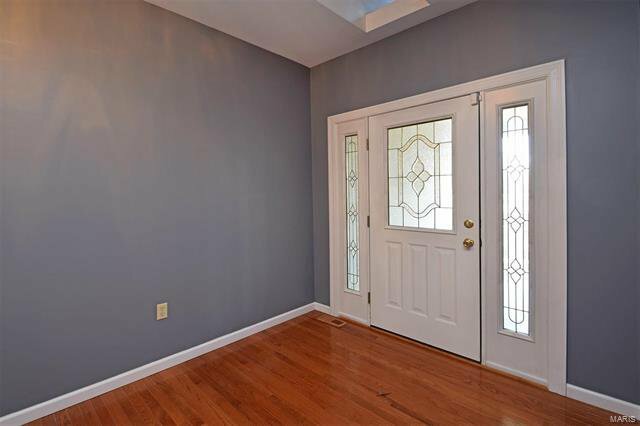 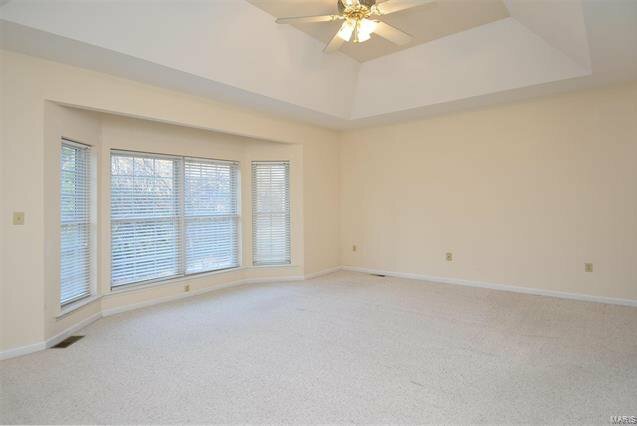 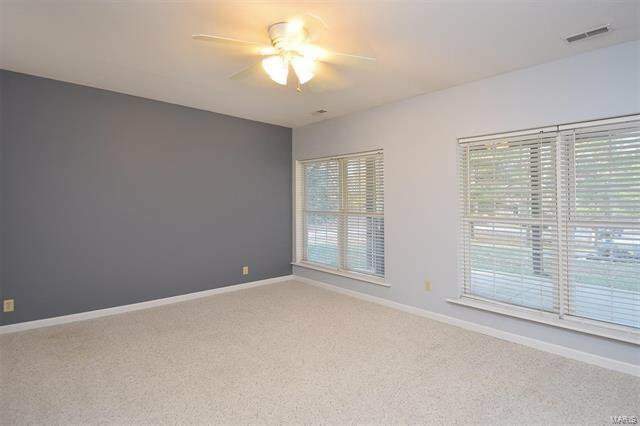 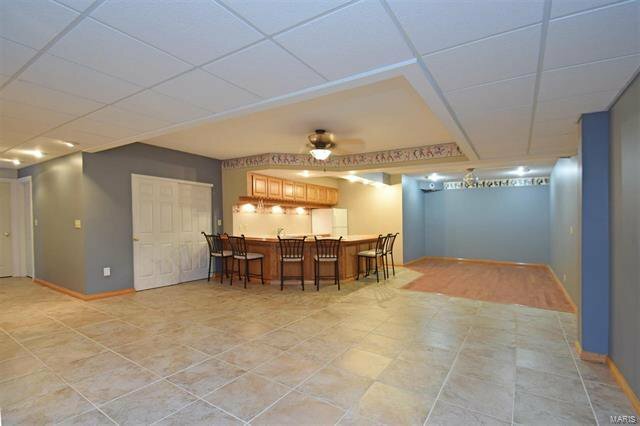 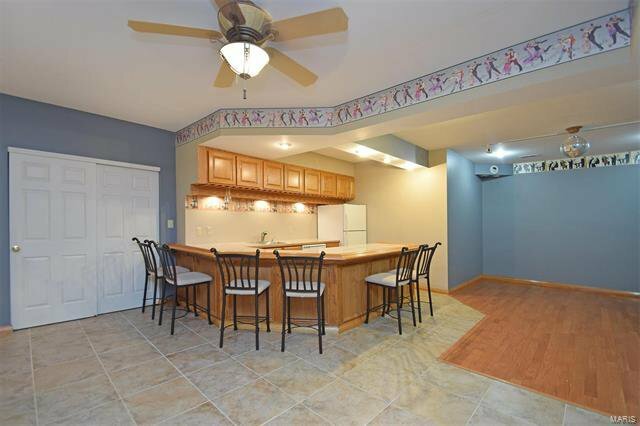 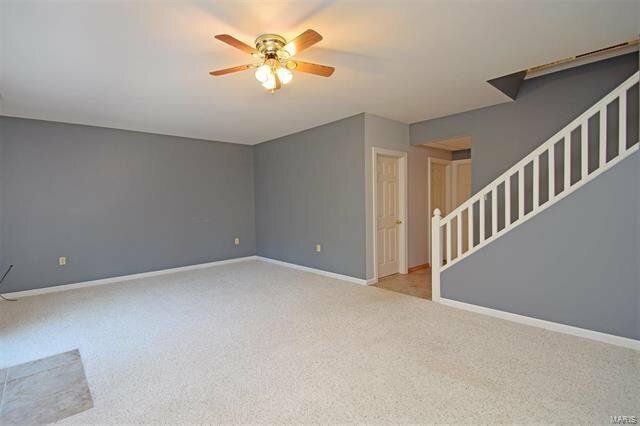 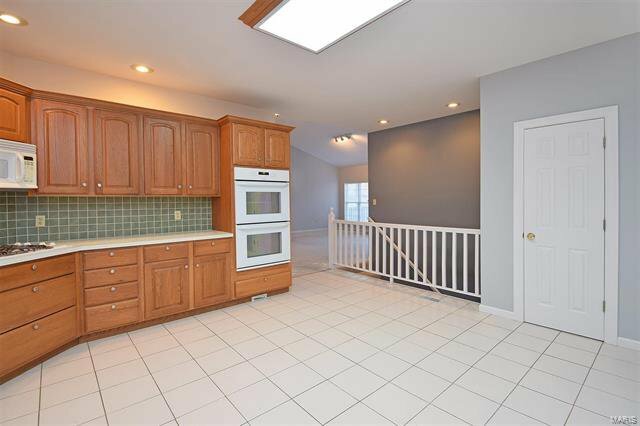 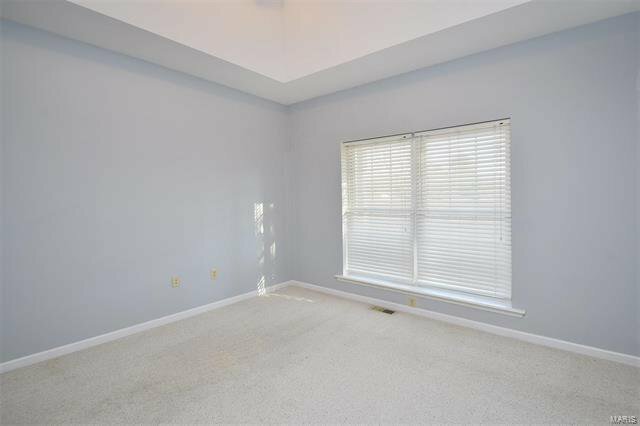 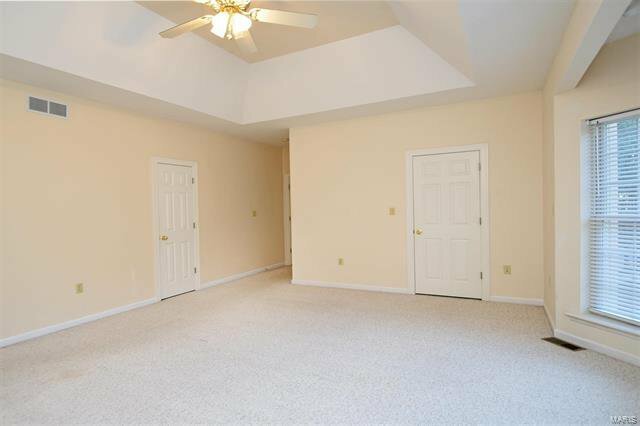 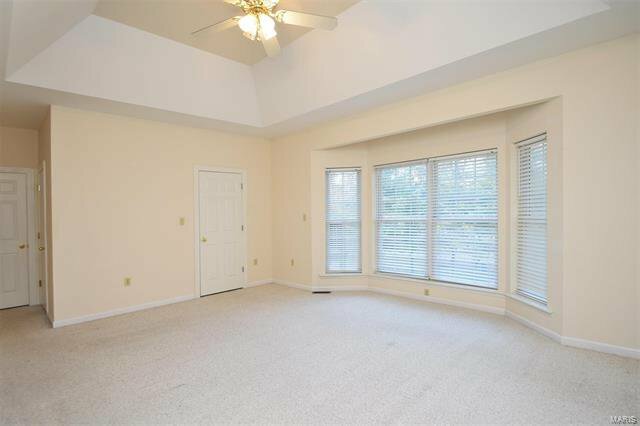 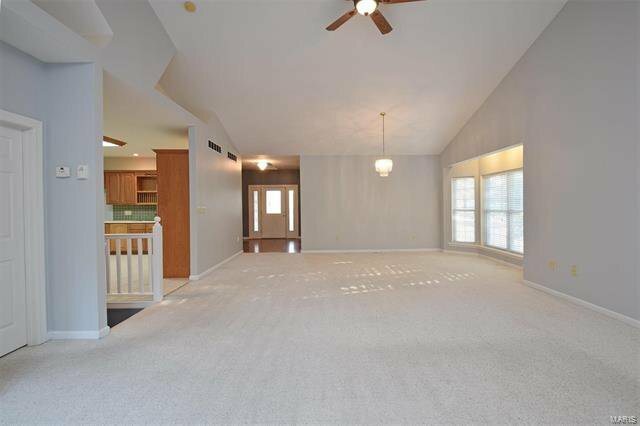 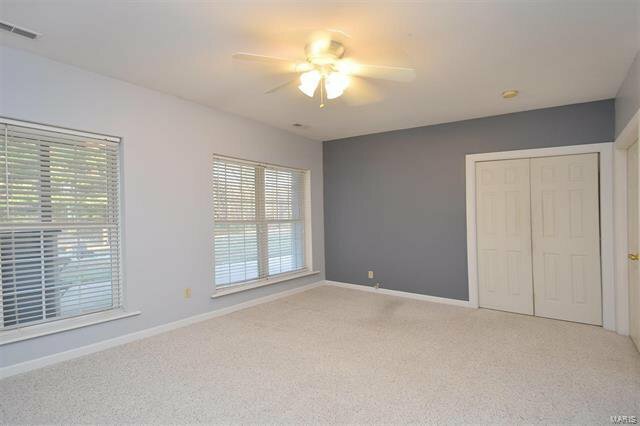 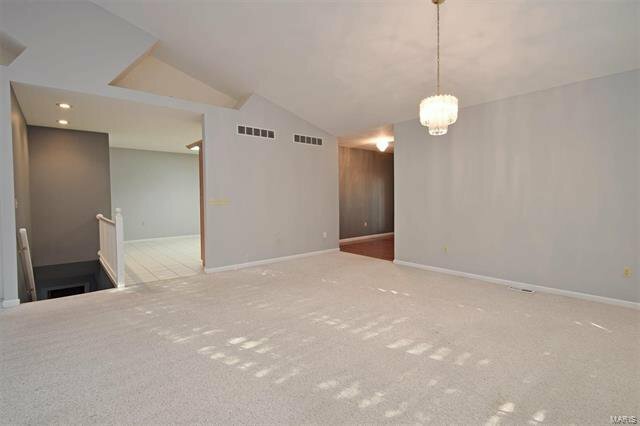 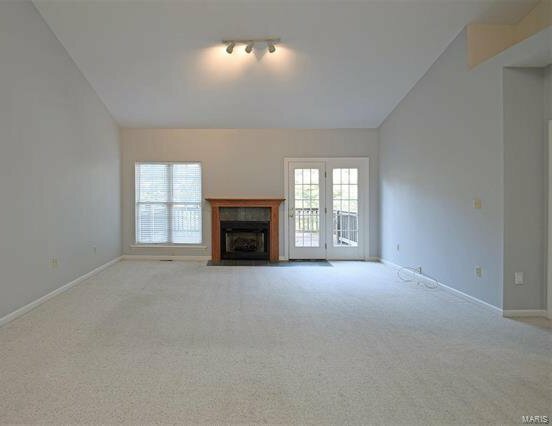 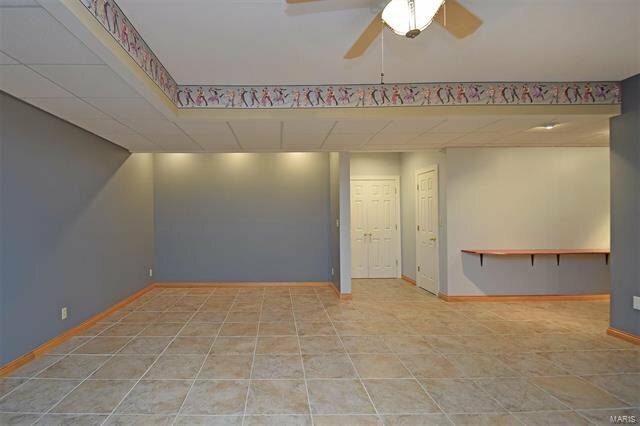 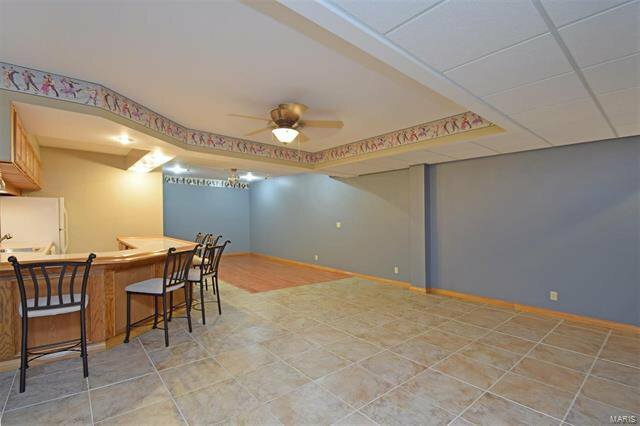 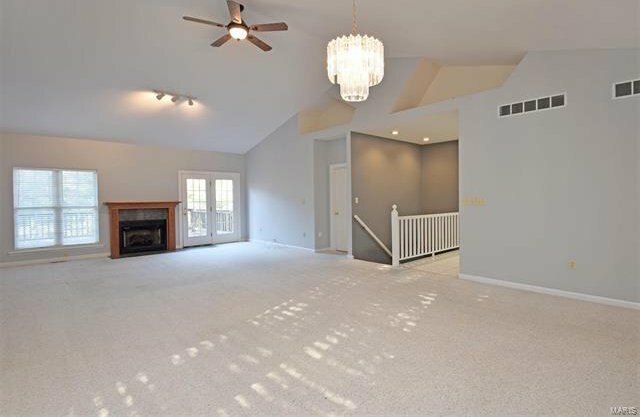 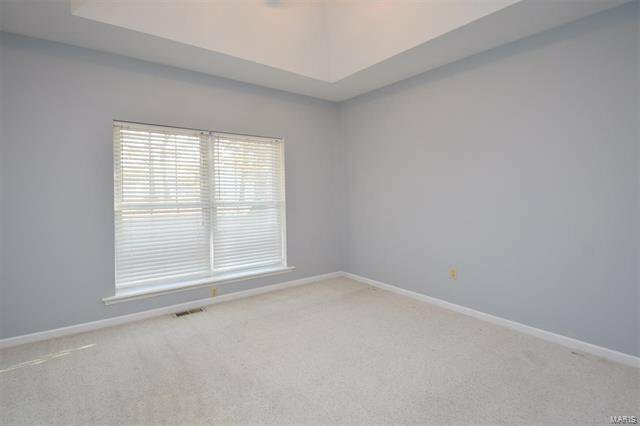 The expansive feeling you get is from the vaulted ceilings and huge windows, and from the open floor plan. 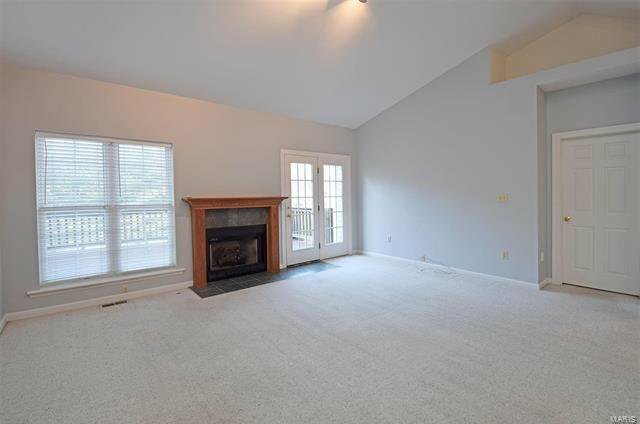 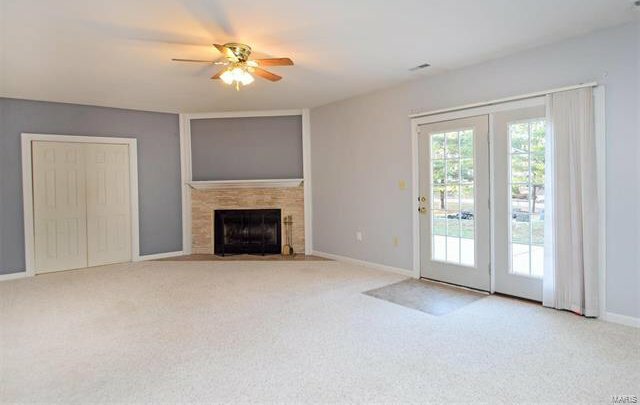 The main floor is complete with a spacious Dining Room and Great Room with Masonry Fireplace and French Doors to the deck. 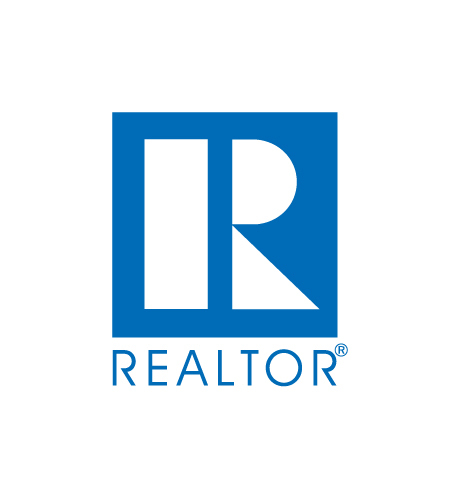 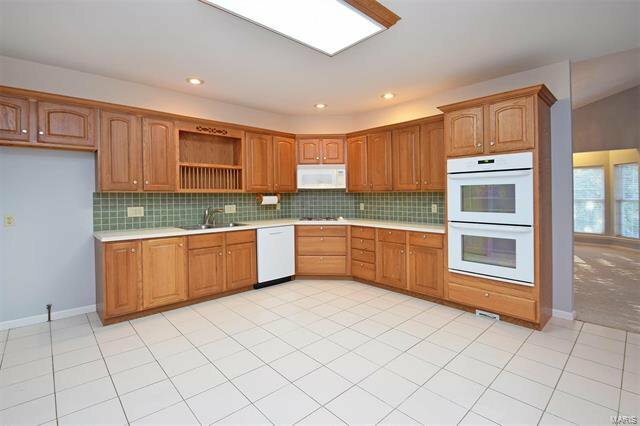 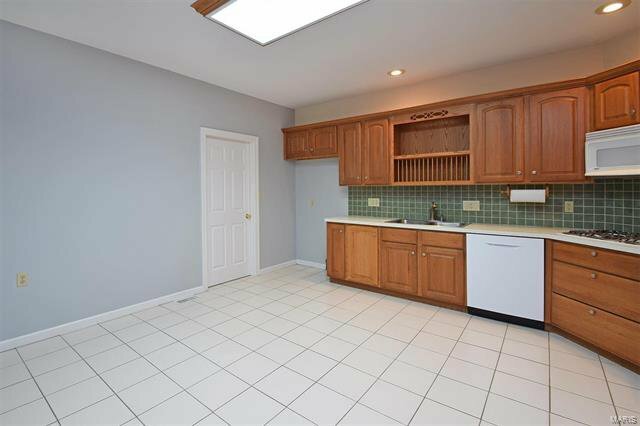 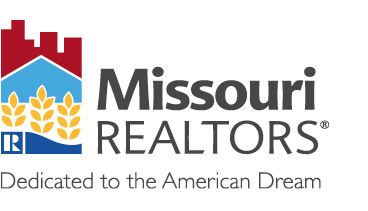 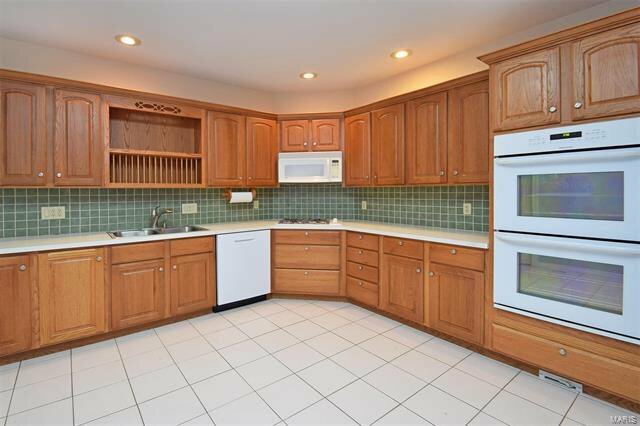 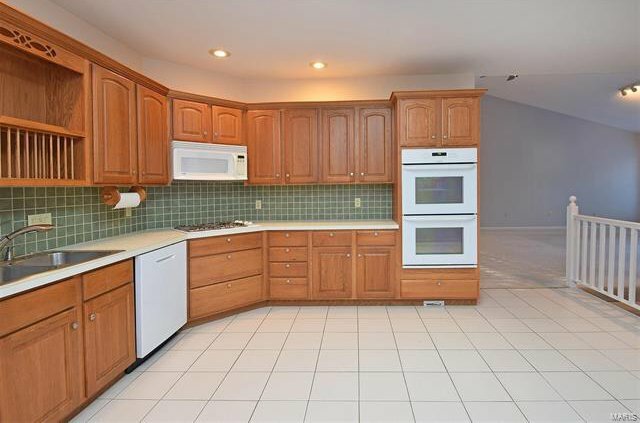 You are going to love the kitchen with its Custom Solid Wood Cabinets, top-of-line appliances and acres of counter tops. 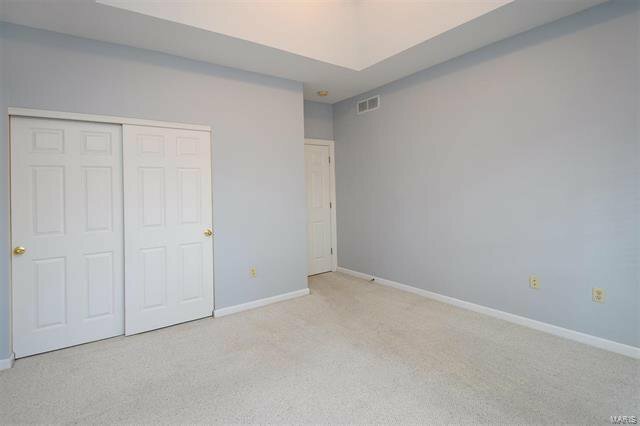 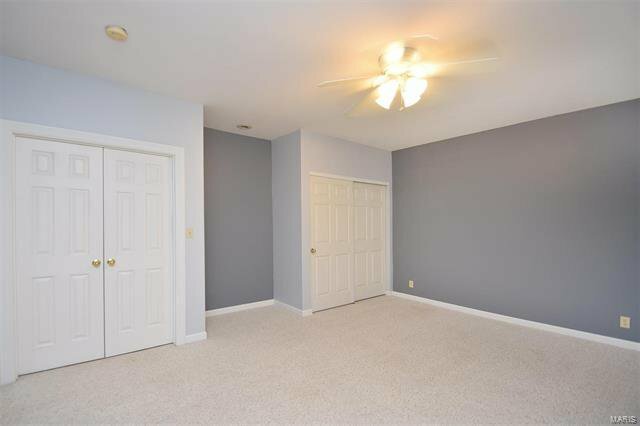 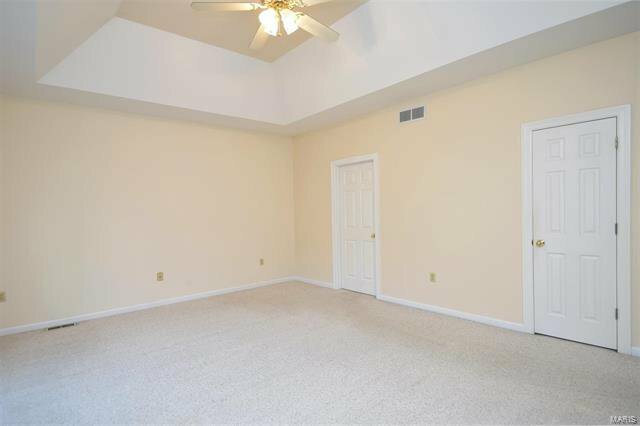 Also on the main floor is the luxury Master Suite with coffered ceiling, walk-in closet, and custom bath. 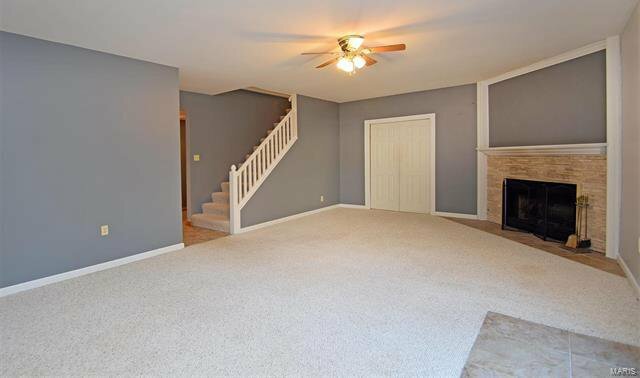 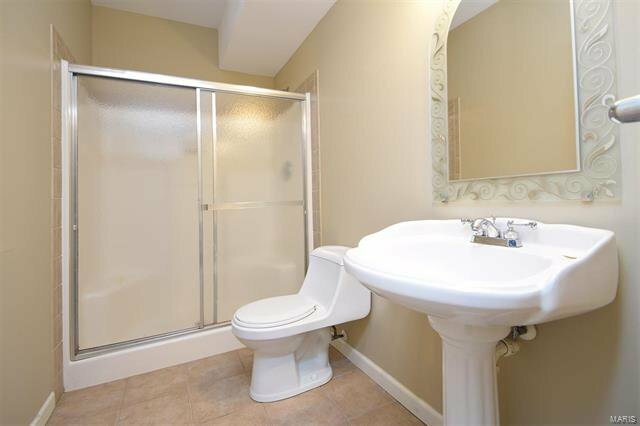 The Lower Level feels like another whole house. 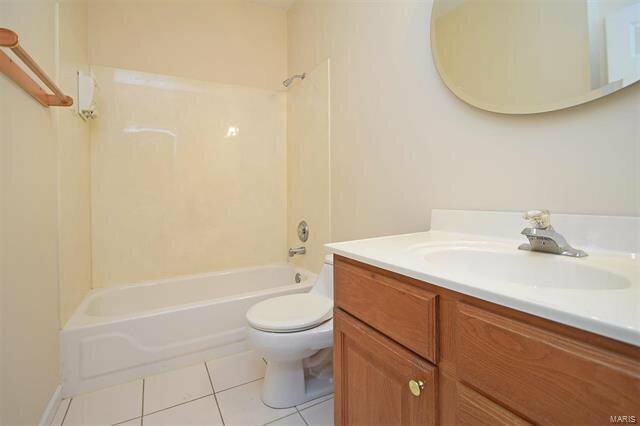 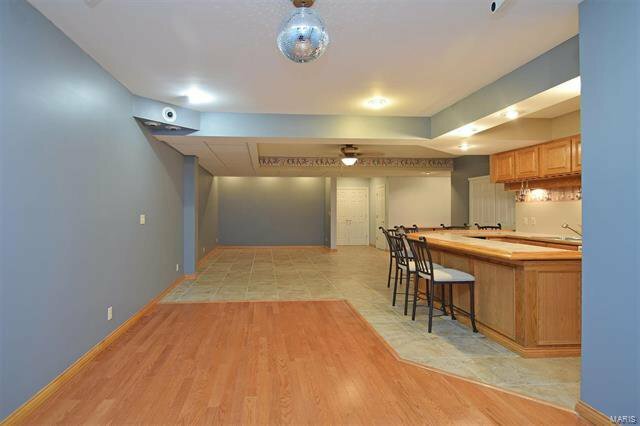 A third bedroom and full bath are complemented by a fantastic Living Room complete with sit-up wet bar; and a dance floor! 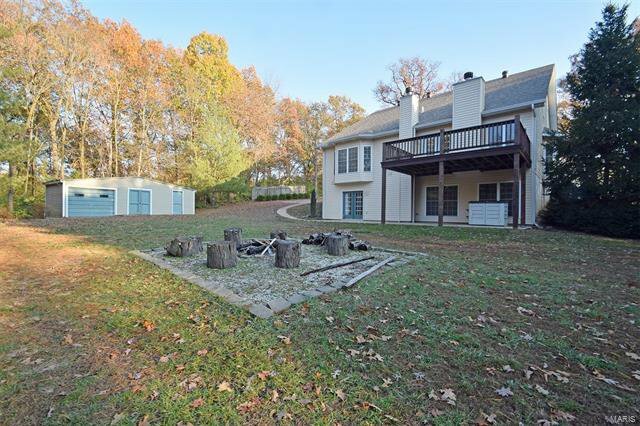 The lower level is walks out with french doors that lead to the patio the fire pit, and the humongous 12 x 32 workshop that can fit just about any vehicle. 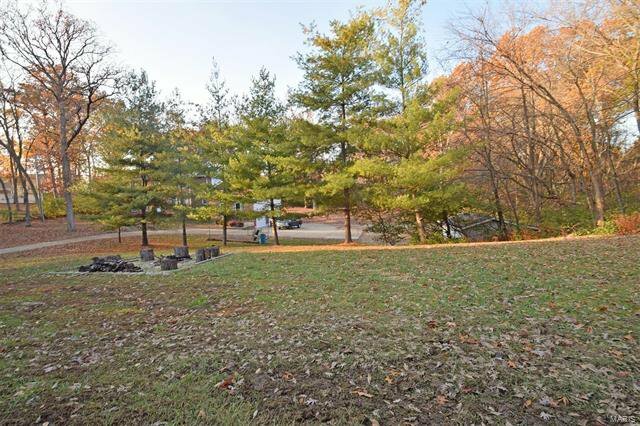 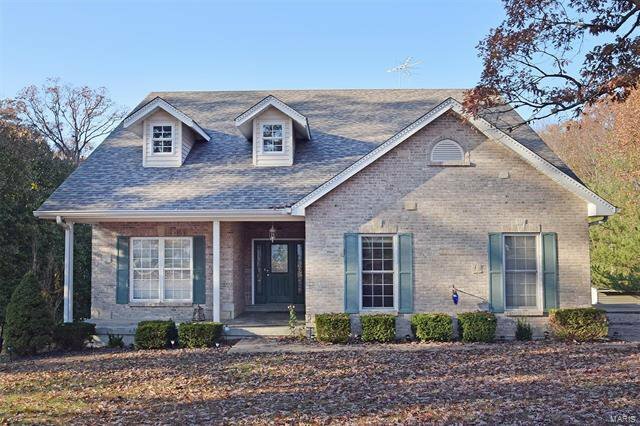 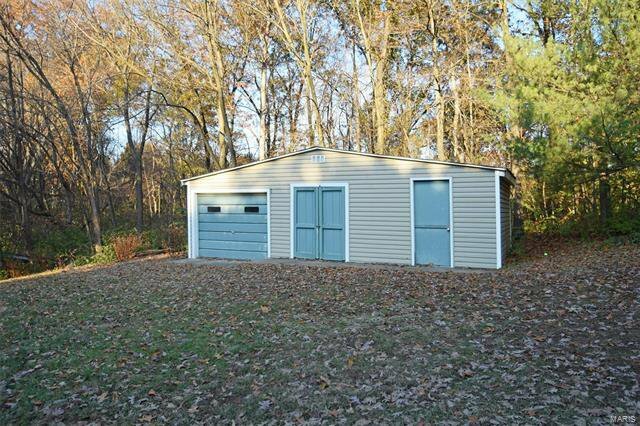 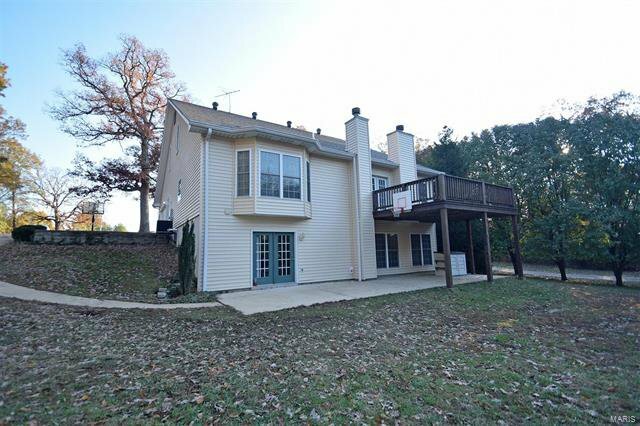 All this on a 1 ACRE lot in a great location!